‘I'm the thing that monsters have nightmares about.’ Buffy Summers. Buffy Anne Summers was born in Los Angeles in 1981. She was called to be the Chosen One in 1996 at the age of fifteen when she was a student at Sunnydale High. Alongside her best friends Xander and Willow and her watcher Giles she fought demons, slayed vampires and tried to get her homework in on time. Buffy acted as guardian of the Hellmouth for seven years until it was destroyed, taking the town of Sunnydale with it, in mid-2003. 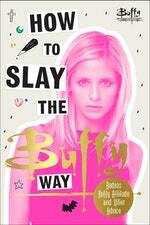 Buffy is still one of the longest surviving slayers, and has returned from death not once, but twice. She now lives in San Francisco. 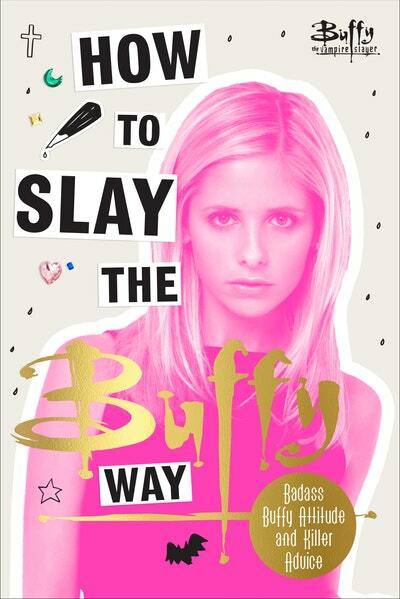 Be the first to find out about Buffy The Vampire Slayer.